Welcome! We are a Sarasota & Venice Web Design & Internet Marketing Agency. We work with forward-thinking clients, Big or Small, to create effective seo websites & bottom line boosting digital campaigns. Venice MainStreet’s website is Search Engine Optimized (SEO) for top Google search results. VMS’s WordPress website gets over 10,000 website visitors a month. Venice MainStreet’s Calendar is THE go-to-source for everything happening in the Venice area. The addition of WooCommerce’s e-commerce plugin has allowed for VMS to sell tickets for local events as well as branded merchandise. The Bowersox Air Conditioning & Heating website is fully SEO’d for Venice Air Conditioning & Sarasota Air Conditioning. 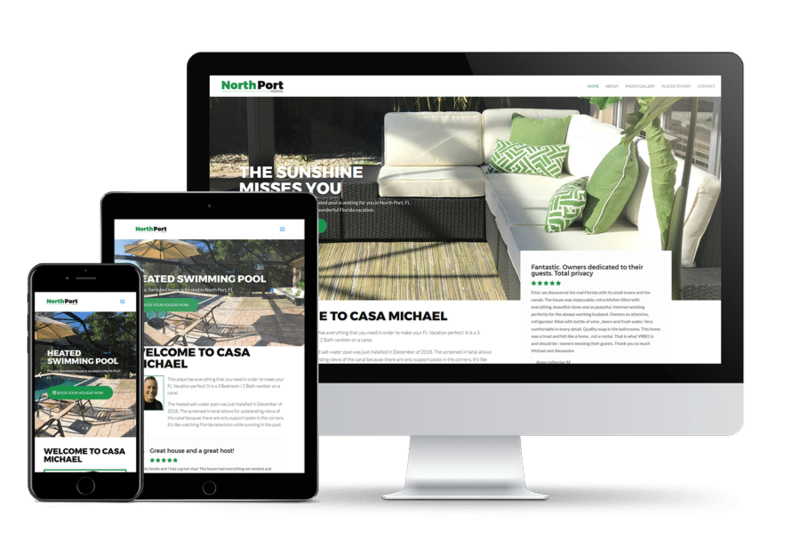 This WordPress project took just over four weeks to complete and was a brand new business website. After this Venice website project was completed, we setup graphic design items including a rack card and email marketing designs. This was a great project and the client was delighted. This Sarasota website design is for Home Staging by Alexandra. Alexandra Vogel stages luxury homes in Sarasota, Longboat Key, Venice, & Nokomis. Alexandra’s website is full of SEO and get’s plenty of Google Food by being updated regularly in the photo gallery and the latest news. Home Staging by Alexandra is consistently at the top of Google search terms, like: “Sarasota Home Staging”, “Siesta Key Home Staging”, & “Venice Home Staging”. If you have a Sarasota or Venice area business that needs help with SEO, Website Design, Social Media, Graphic Design, Facebook, Instagram, Email Marketing, CRM, or anything else related to Google, then you have come to the right place. We’ve been designing and developing search engine optimized websites for hundreds of client for over 15 years. Our mission is very simple: business strategy, communicate regularly, and build your business with a pipeline of customers. We will ….. through all of the channels that make sense for you. This is the mother of all website reports! You will get a complete report showing your website’s strengths and weaknesses. 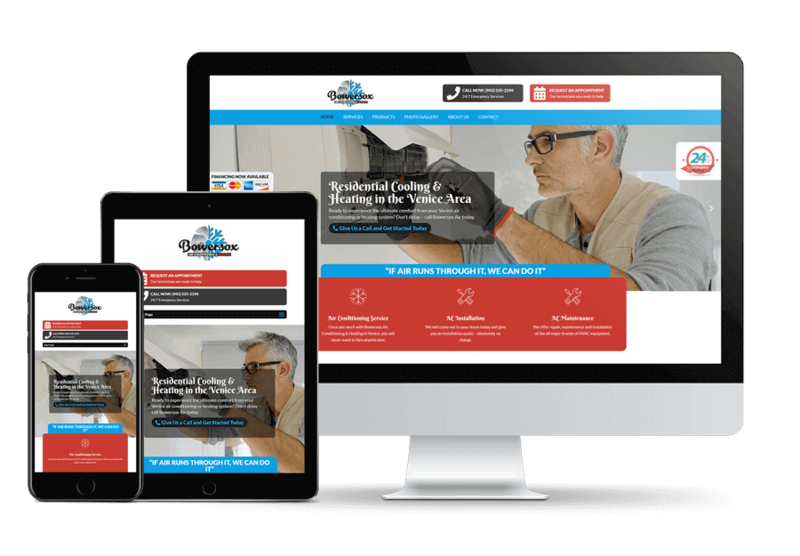 Get Started on your new, spiffy website today! If your website is 3 years or older, then it is definitely time to get going on a website redo. We design all sites using WordPress. Customer reviews are the single most effective bit of marketing you can do for your company. 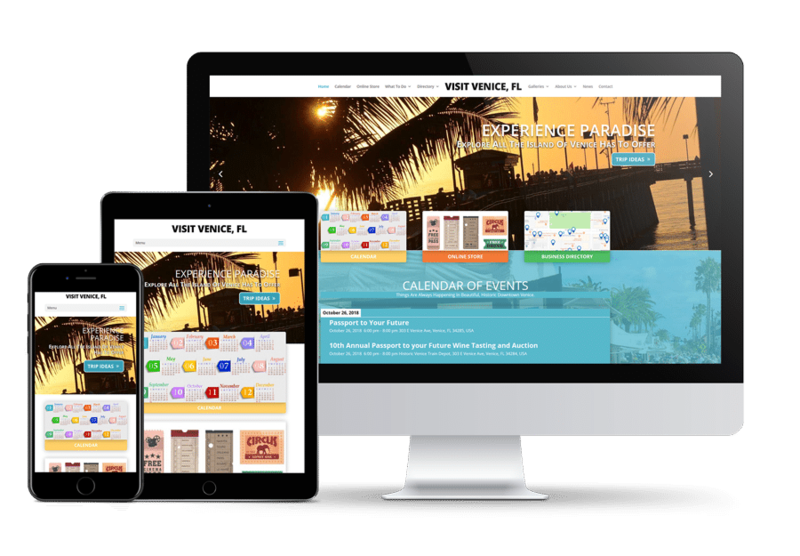 With over 15 years of experience we know the steps that it takes to get your Sarasota & Venice website up and running quickly. 15 years of experience in building great looking, search engine optimized, business-class websites. 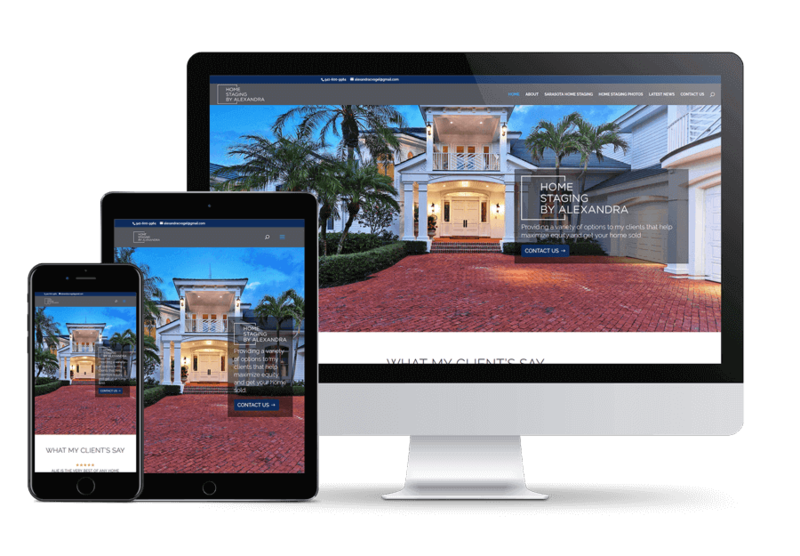 We design websites that beautifully flow across mobile devices, desktops, and laptop. We prepare you to bring in more customers and stay ahead of your competition. If you have a Venice or Sarasota area business, then you need graphic design for brochures, rack cards, post cards, business cards, signs, t-shirts, and coffee mugs. We do it all here and can turn around your Venice or Sarasota graphic design project for you quickly. Graphic Design for Any Business! We can help you get started and support you as your business grows. We take the guessing (and work) out your social media plan. We offer a comprehensive monthly plan that includes Facebook posts, Eblast design and scheduling. We also offer Facebook graphics and cover photos – tying your marketing plan together. We can take your content, polish it up, and instantly improve your Opens, Clicks, and Conversions. Import & Organization of Constant Contact Database. Monthly Contact Exports from Web Forms to Constant Contact.